Australia, 17 August 2016: Disruptive software company RedEye today welcomed the awarding of a $250,000 business grant under Advance Queensland’s Ignite Ideas Fund. The award was announced by The Hon. 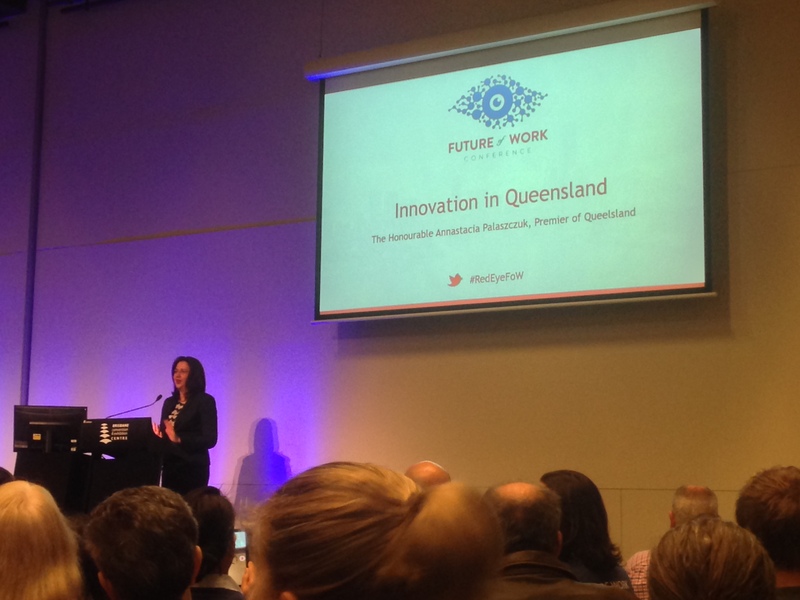 Annastacia Palaszczuk, Premier of QLD, during her keynote at RedEye’s Future of Work Summit. The funding will accelerate the launch of RedEye’s new workforce mobility solution, RedEyeWFM, which aims to help the business grow its share of the projected $US 320B global enterprise mobility market. Established in Brisbane in 2012, RedEye is a leading cloud-based service for enterprise and the first software business, globally, to make engineering data truly mobile. The rapidly growing business extends its product range to professionals in all other industries through the launch of RedEyeWFM, which enables teams to manage the creation, scheduling and completion of jobs anywhere, on any device. RedEye Cofounder and CEO, Wayne Gerard, said the Ignite Ideas funding is a great initiative from the Queensland Government that will help RedEye and other Queensland startups accelerate their global growth. “We are proud to be awarded funding under the Advance Queensland program. We’ve employed a new Product Manager and Software Lead because of the Grant. As we scale, we expect our new workforce mobility software will create another 20 to 30 new tech jobs in Queensland,” Gerard said. “The value of enterprise mobility is set to hit more than $320 billion globally by 2020. We believe RedEyeWFM is the missing component for business. This will be a differentiator for small businesses by enabling them to provide their clients with a more meaningful experience and richer data. Also, by reducing the procurement-to-pay cycle, this will enable small businesses to be paid faster. “As with RedEye’s existing Software As A Service (SAAS) solution, RedEyeDMS, our new RedEyeWFM solution will be built with the user experience at its core, providing a simple and enjoyable interface, driving towards zero training for users,” added Gerard. Mr Gerard said RedEye has spent nine months engaging with potential clients around a prototype and is currently focused on building a community of small and large businesses who are working collaboratively and transparently in real-time. E: sarahbond@launchgroup.com.au | M: + 61 449 543 181| T: +612 9492 1041. RedEye is a disruptive tech business, and the first software business to make engineering data truly mobile. Established in Brisbane in 2012 by Wayne Gerard and Randall Makin, RedEye is one of Australia’s fastest growing startups with an expanding global footprint. 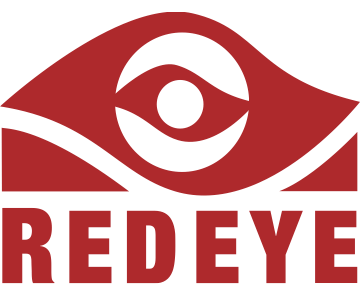 RedEye’s cloud-based solutions help asset owners and their service providers improve their productivity and safety, while reducing business risks and costs. With a mission to reinvent the way people work, the company has pioneered a new product category, globally, of Engineering Data Management. RedEye’s solutions are built by the industry, for the industry. In 2016, RedEye launched its workforce mobility solution, which can be used by professionals in any industry or sector. The RedEye team are passionate contributors to the startup community, helping to drive world leading innovation and a diverse workforce culture and supporting new entrants to Australian startup ecosystem. Ignite Ideas aims to help businesses who are ready to take their innovative ideas to the next level and potentially create products and services with huge global market potential.